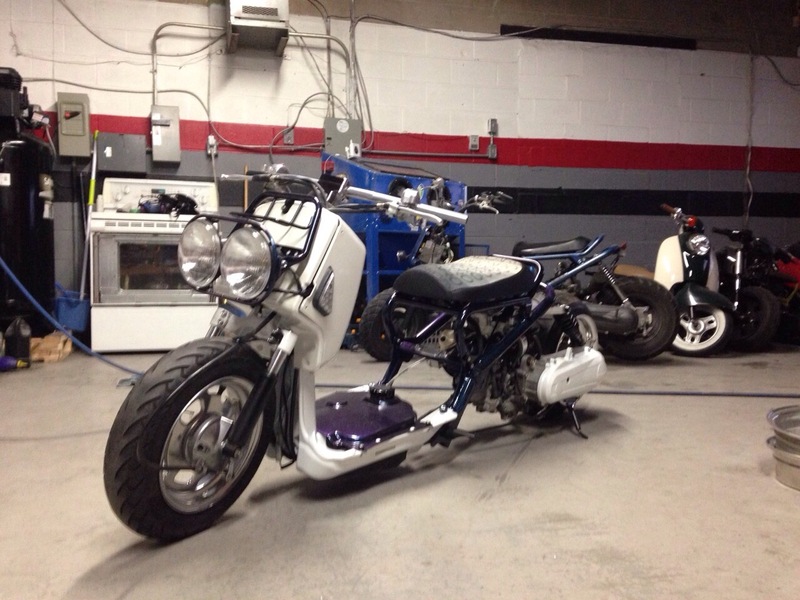 We have been providing customers in the Greater Toronto Area with all their powder coating needs since 2002. Located in Brampton off Highway 410, we are a close and convenient drive from your location. Our 8000 foot facility and 9.5' tall x 9' wide x 13' deep (extendable to 18') oven can accommodate all types of orders, whether they be large or small. Please take some time and browse our website for more information, and contact us for a quote or if you have further questions. Powder coating is a type of dry-coating typically used for metals. A free floating dry powder is electrostatically applied and is then cured under heat to form a hard finish which is tougher than conventional paints. » A wide range of specialty effects are easily accomplished that are impossible to do achieve with other coating processes. 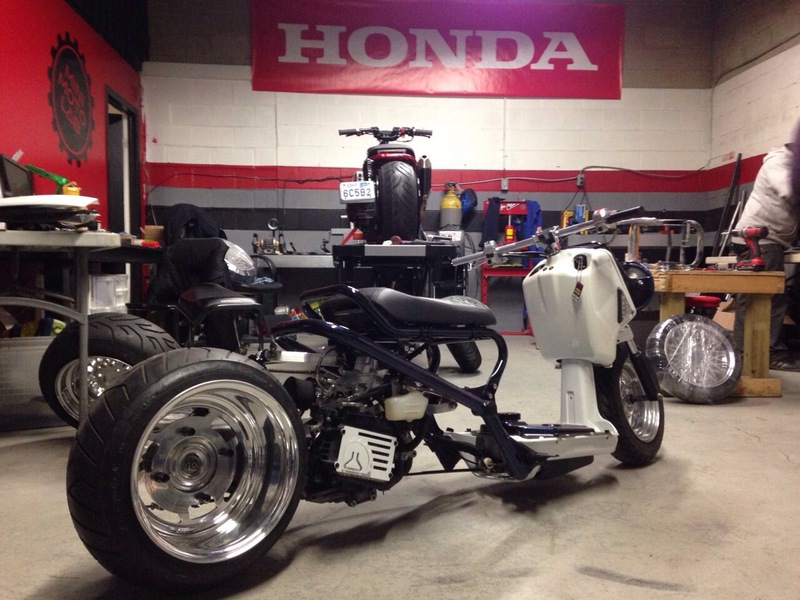 @tpham9 Ruckus rebuild is almost complete! Follow us @quyscoating1 on IG for updates and pics!